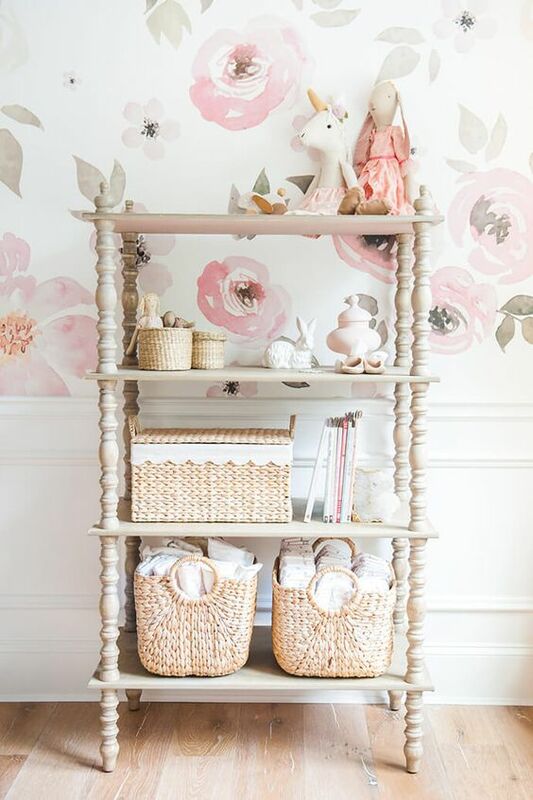 Springtime is the best time to update the nursery and finish any little details. 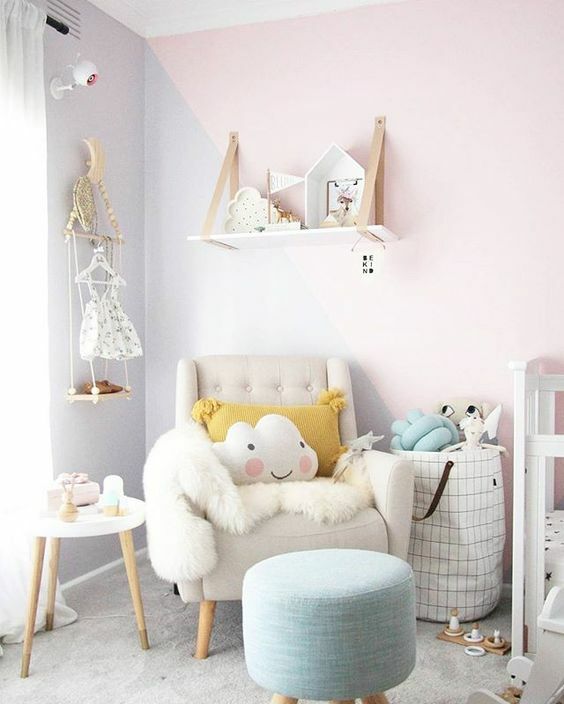 Muted pastels are perfect for a baby’s room as soft colours can enhance the space or add whimsy in the form of carefully chosen accessories. 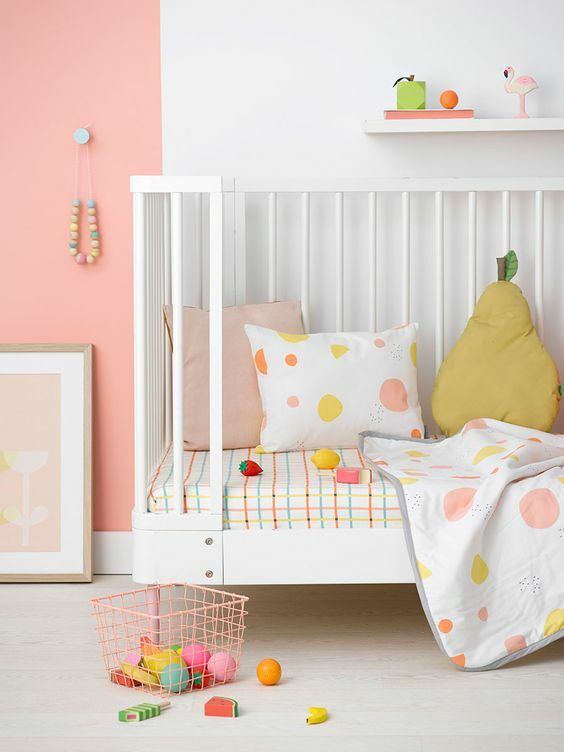 As I was searching for some inspiration myself, I came across beautiful nurseries that remind me of spring; pastel pretties, fresh ideas, design elements, and new trends for the spring months. 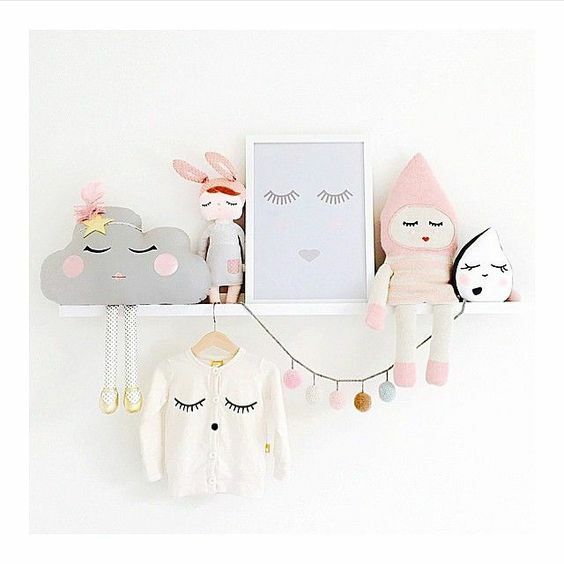 More and more images are around of people loving this trend in nursery decor. With geometrically printed wallpaper, artwork, carpets and ice cream coloured textiles making a feature. 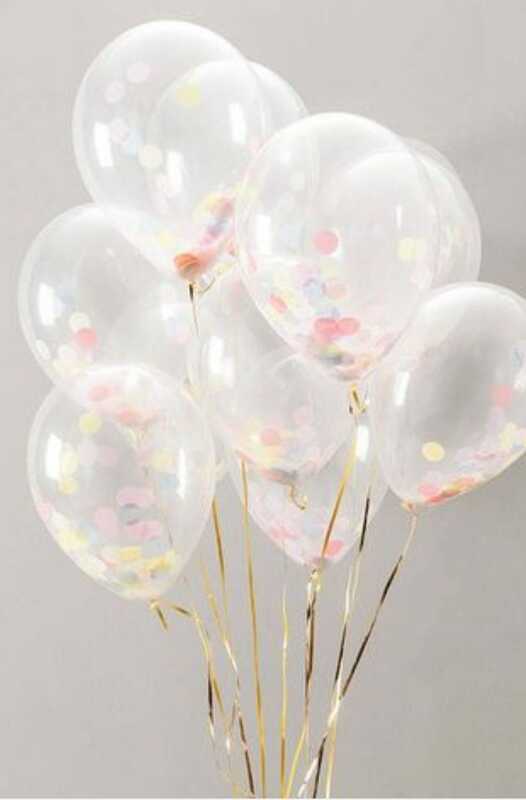 If you love it but aren’t sure where to begin, you could start off by increasing the number of pastel shades you want to use. 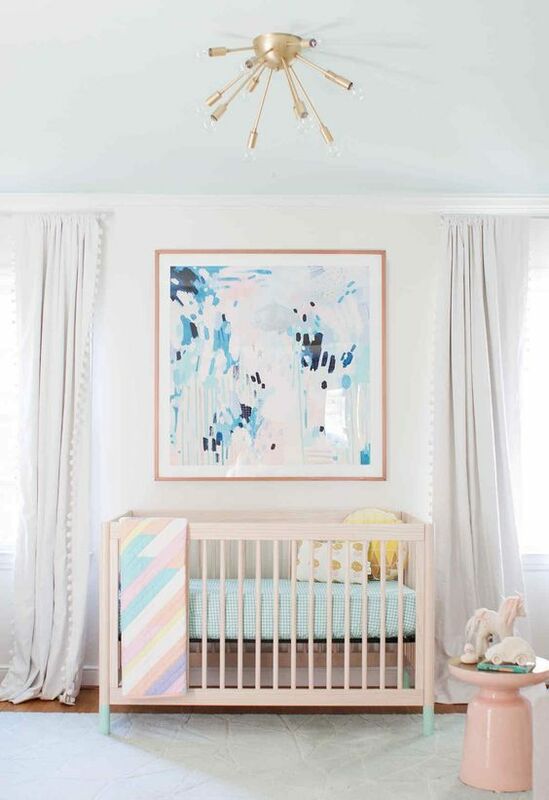 For more nursery decor ideas, take a look at this post – Baby nursery ideas. 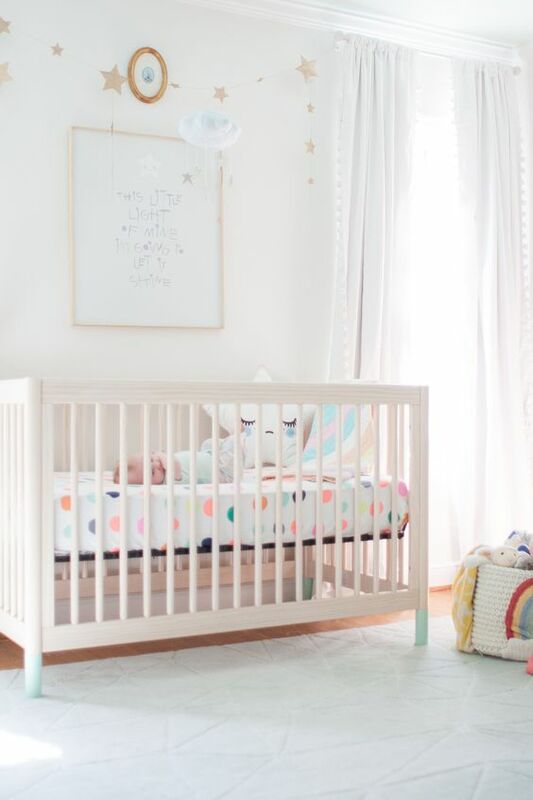 If you want to see how to use more greenery in the nursery with plants, prints and just more green! 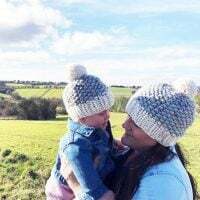 Take a look at this post – Greenery in the nursery for ideas. 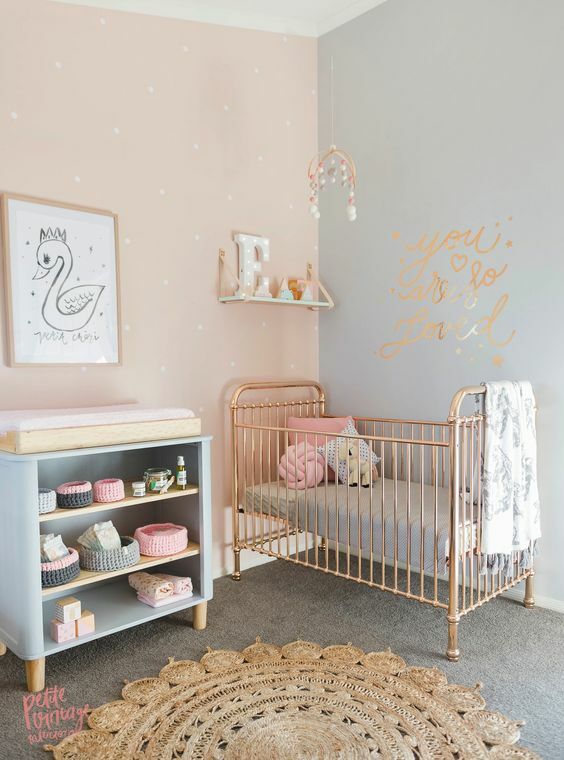 For those of you who really want to get into this pastel trend, take a look at the images below and see how you can incorporate it into your nursery. 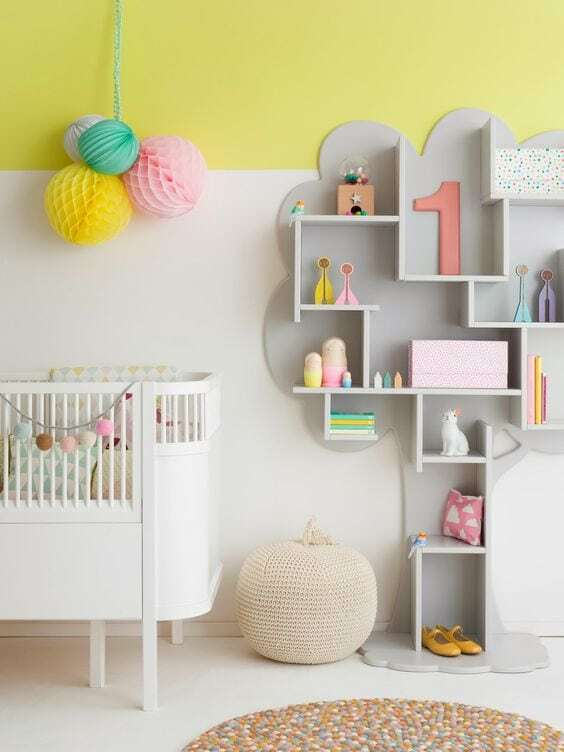 From half wall decals, painted furniture, statement pieces and prints – you can go subtle or bold depending on your preferences. 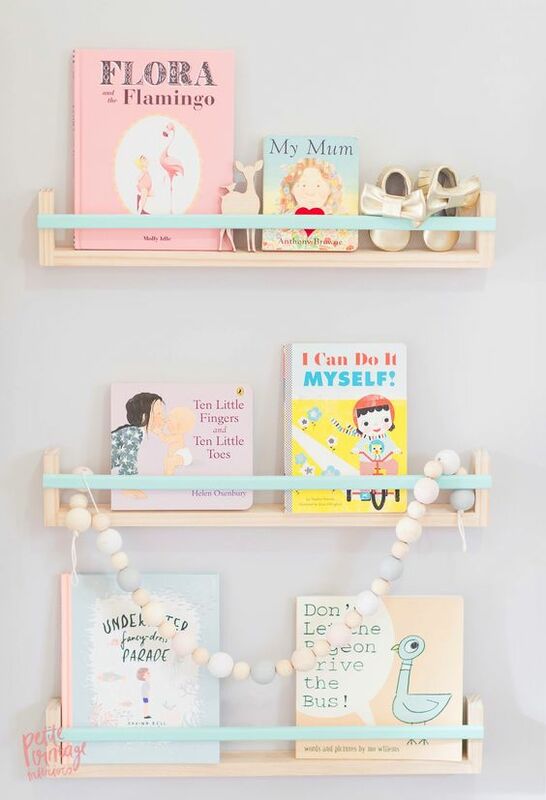 I was also inspired by these display ideas, adding a pop of pastel colour to a bookshelf, display or changing station. 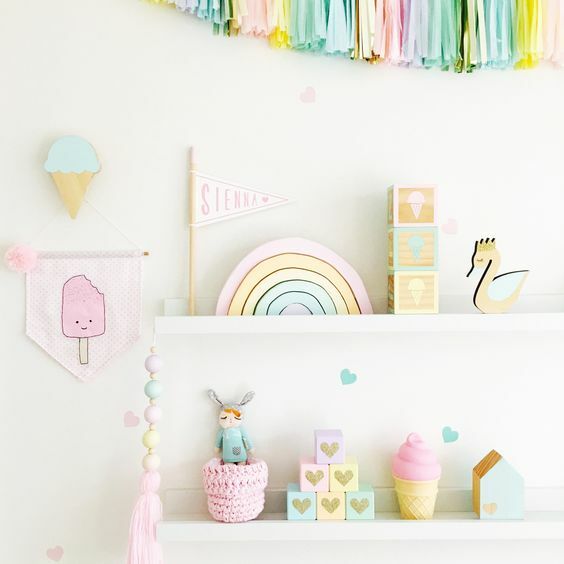 Are you planning a pastel themed nursery? 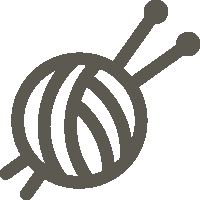 What do you think of this decor trend?